People who live and work in cities as well as domestic and international tourists, are attracted to a city as a result of its safety, work and study opportunities, diversity and vitality. Activities at night and night-time economies are also an integral part of a city’s commercial, cultural and social fabric, with a city’s competitiveness by day and by night relying heavily upon its reputation. Night Time Economy report 2009-2014 notes Melbourne’s NTE revenue is valued at $2.721 billion dollars, second to Sydney’s $3.5 billion dollars. 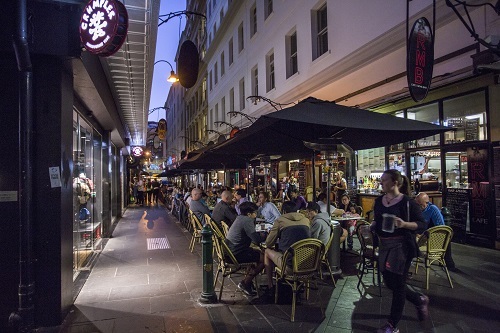 Melbourne has an established reputation as the leisure food capital of Australia with food led business making up the largest component of the Melbourne NTE. 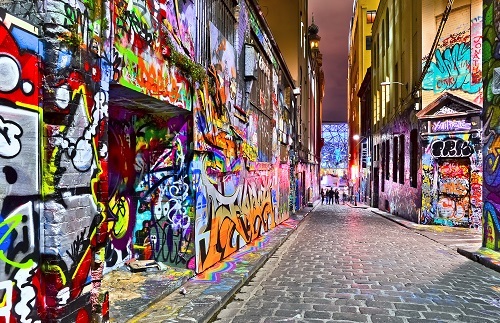 After hearing all about Melbourne at night delegates will then have the opportunity to see it in action with a 1.5 hour guided tour by ‘Hidden Secrets’ which will allow you to experience the amazing array of architecture, urban design, art, signage, lighting and venues. 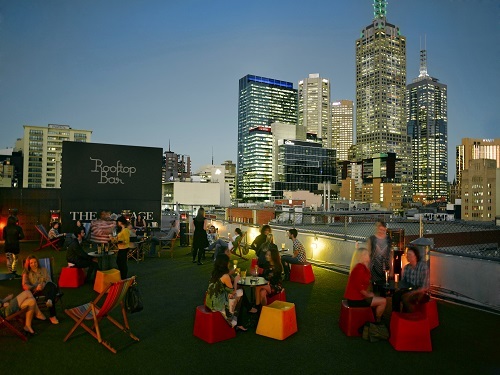 You’ll be tempted to stop a while, soak up the atmosphere with the locals or perhaps even sample some of Melbourne’s world renowned food, entertainment and roof-top bars. Walk back to your hotel at your leisure.